Bangkok is the biggest city and capital city of country Thailand. Bangkok is the political, economic and social hub of Thailand. This city is the cluster of wonderful modern buildings, skyscrapers, Thai culture, fun, interesting sights, special Thai cuisines, temples, clubs, pubs and amazing night life. Bangkok is highly blessed by the remarkable architecture. 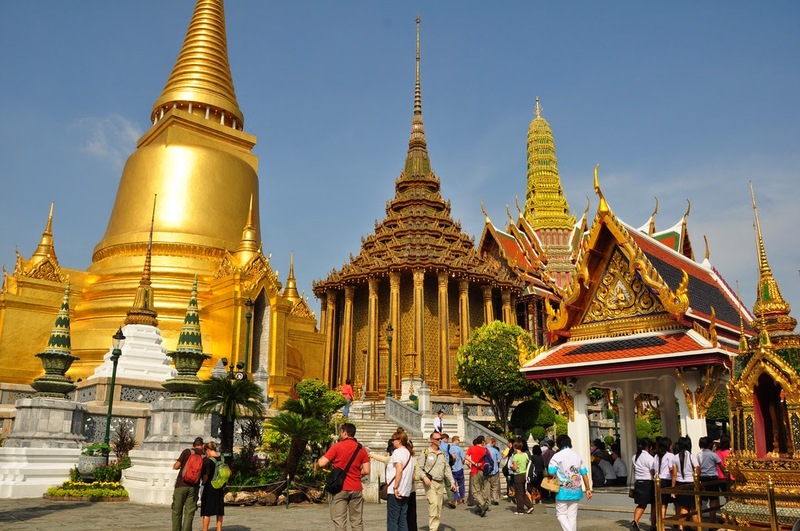 Bangkok get a large number of tourist from all over the world, due to the charm of Bangkok always indulge tourist here. 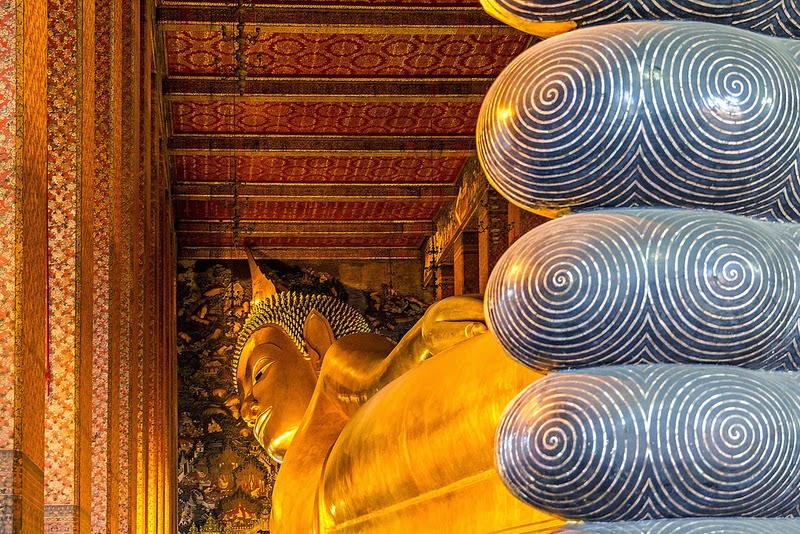 Bangkok gives unforgettable memories and stories to the tourist.Bangkok have something for everyone whether you are a culture-nut, a shopaholic, a foodie and a sports fan. Bangkok is also full with several temples. These sacred temples not only the epitome of devotion and religion but also have great highlights for tourists. A huge amount of tourists and devotees visit these temples every day. Wat Mahathat, Wat Suthat and The Giant Swing, Grand Palace and Wat Phra Kaeo, Wat Arun (Temple of Dawn), Wat Thepthidaram, Wat Pho(Temple of the Reclining Buddha), Wat Saket and The Golden Mountain, Wat Trai Mit (Golden Buddha), Wat Ratchabophit are the famous temples of Bangkok. 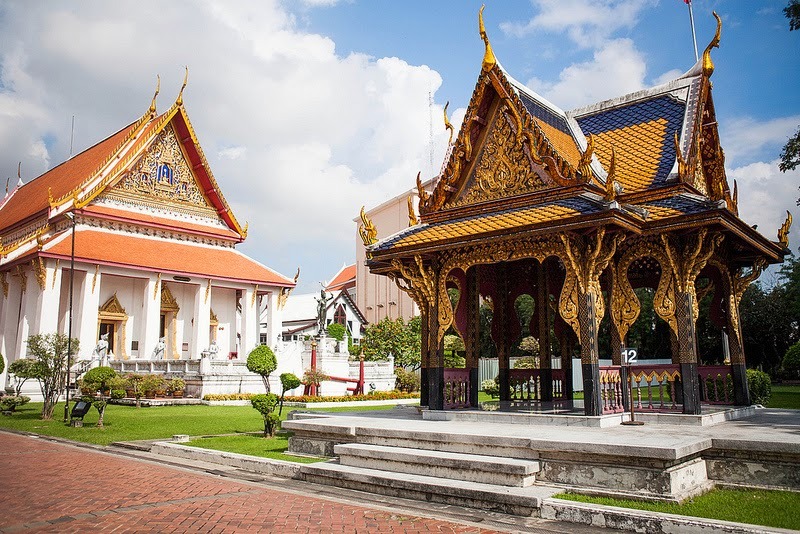 These temples also make the Bangkok famous as the religious center. National Museum is the largest museum in the Southeast Asia and it is the showcases of the various subjects related to religion and history. It has great collections of traditional musical instruments from Laos, Thailand, Indonesia and Cambodia. Here you can get huge collection of ceremics, textiles,royal regalia and woodcarvings. Suan Pakkad Palace Museum and Royal Barges National Museum are also wonderful Museums of Bangkok. There are great things to do and visit for enjoyment like Chao Phraya River & Waterways, it is the one of the most beautiful riverside area .the charming ambiance of Chao Phraya River and exciting ride of water taxis are the amazing attraction for the tourists. Amphawa Floating Market is the most popular floating market of Bangkok. Shopping from the floating market gives you amazing and different experience of shopping. Bang Khu Wiang Floating Market and Bang Nam Pheung Floating Market are also the miraculous markets. 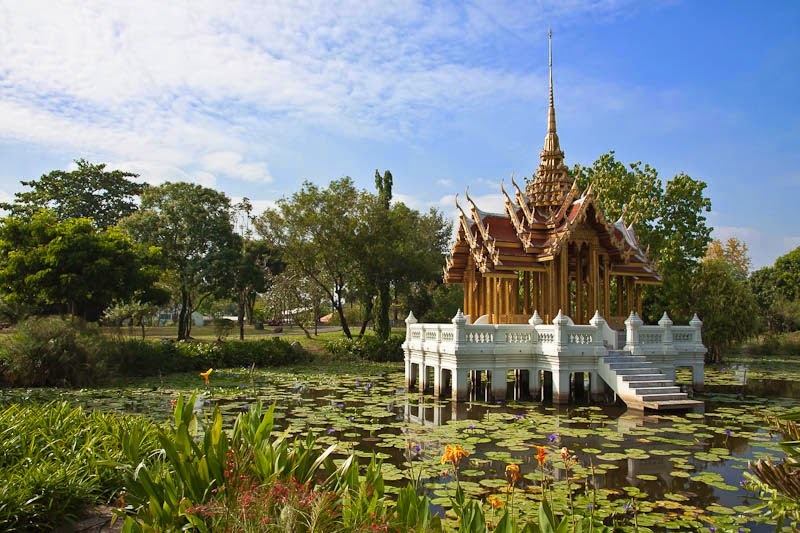 After the fast and dazzling view of Bangkok you can visit the Lumphini Park. It is the best way to get relax and peace in Bangkok without leaving this city. Peaceful and aromatic paths, a tranquil artificial lakes and green lawns temporarily blot out the roaring traffic and hulking concrete towers. Khlongs,Rama IX Park, Scala Cinema in Siam Square,Shrine of Goddess Tubtim and Bangkok Forensic Museum are also amazing places in Bangkok.Bangkok has all kinds of wonderful things for all. This colored and vibrant city is also rich with energetic nightlife, clubs, bar and pubs. River cruises and cruise parties are enchanting entertainment for visitors and youngsters. Bangkok is one of the dazzling places of Thailand.Places and beauty of Bangkok and explained in words, just go and feel it, so get ready for most ravishing holidays in Bangkok. Get More details Online from the mastholiday -A new way to travel. That seems like a great place to visit!